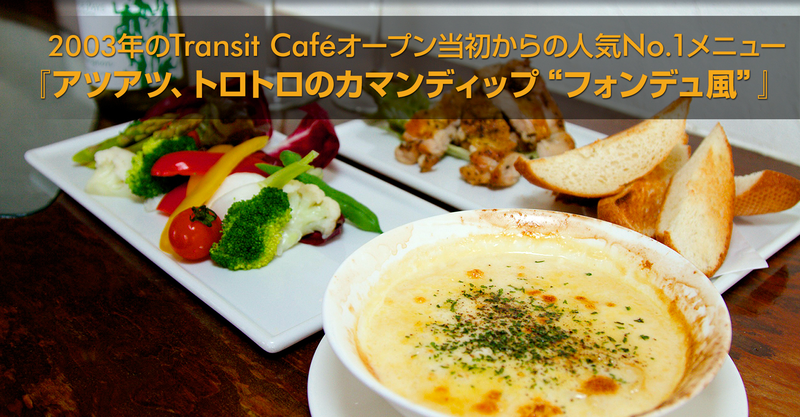 Transit Café: 2-220-2F Miyagi, Chatan, Okinawa; 098-936-5076; Open Lunch 1100-1600, Dinner 1700-2330. 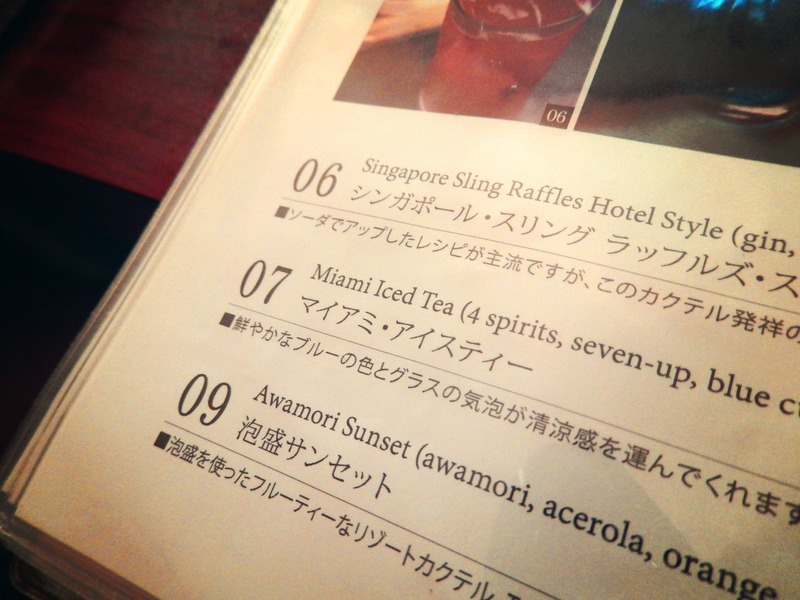 Cocktails: Outstanding; wide range of international cocktails; the drinks alone are worth visiting! Features: indoor eat-at bar counter, outdoor bar, late lunch, pet-friendly (terrace only), set lunch, sweets, terrace seats (limited), tropical cocktails, wide variety of alcoholic beverages. Located across the street from Sunabe Seawall with terrific scenic views. 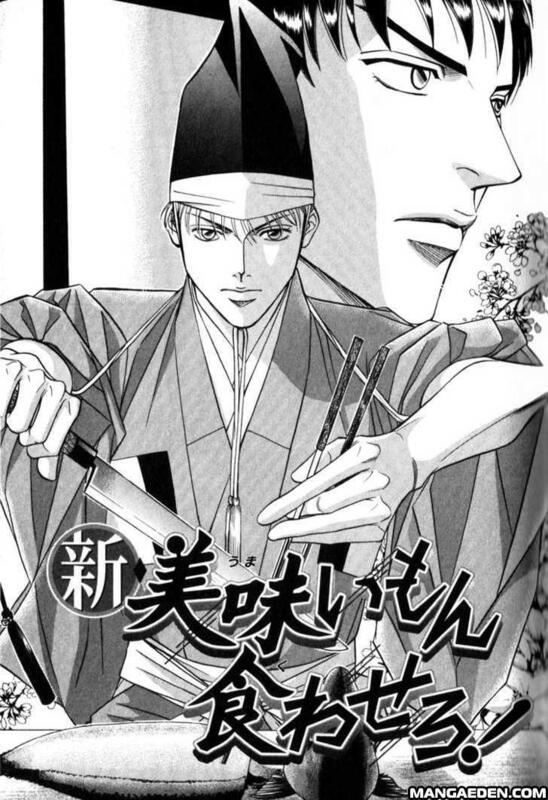 English menu available; credit cards accepted. Due to limited seating, reservations are HIGHLY encouraged. The establishment is not very kid-friendly, in terms of space, ambiance, and meals/food selection. 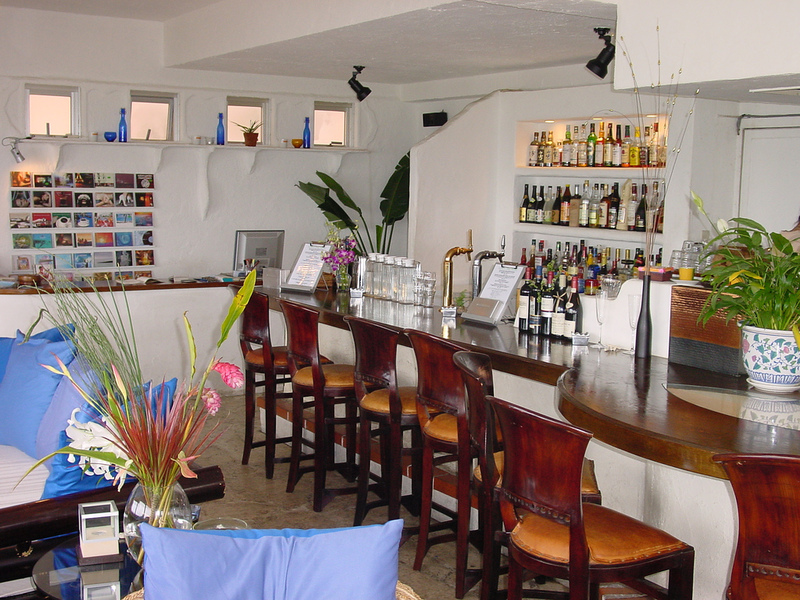 Cuisine: International Café Fare; Japanese & Okinawan; tapas-style plates with mains available. Lucky for us, the thought of grabbing a bite to eat at the Transit Café is still a very popular idea. I am so very happy that the Transit has survived the ravages of time and fickleness of people. 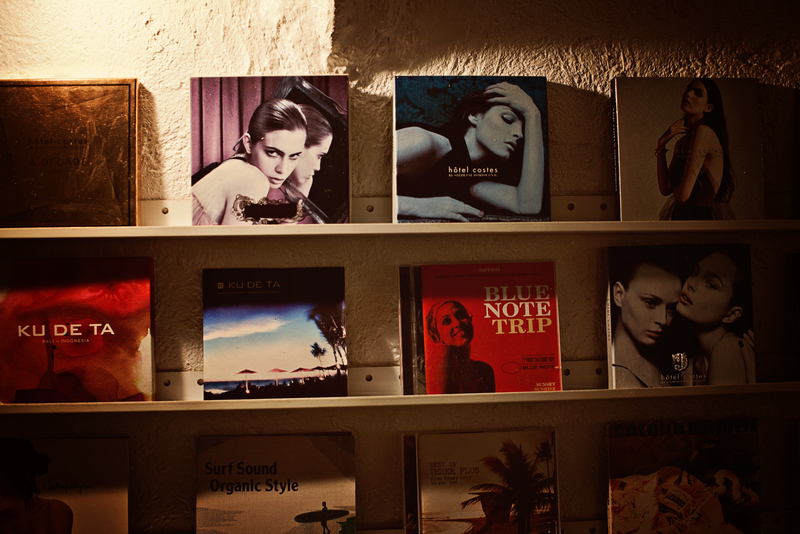 It, however, remains as trendy and with even better service and selection that during my previous times living in Okinawa. 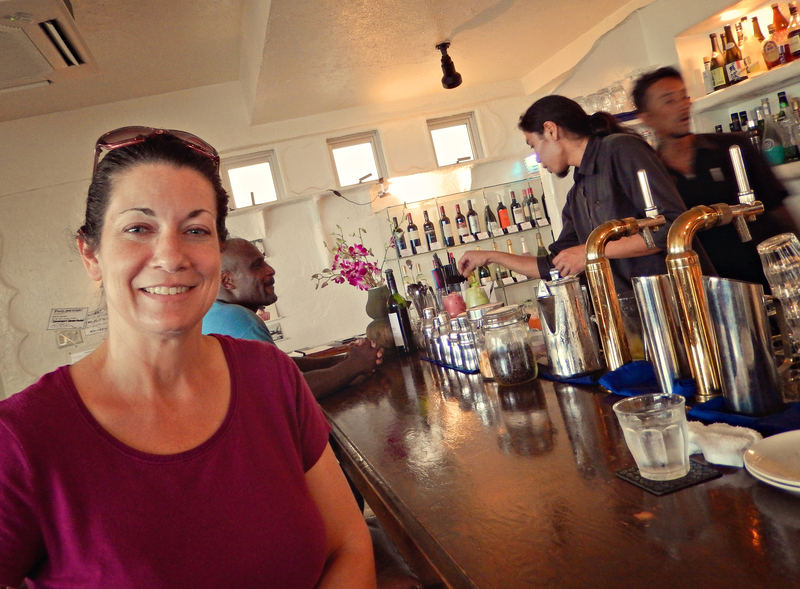 The Transit Café was one of the first places I took Jody to help introduce her to Okinawa, Chatan Cho, and the Sunabe Seawall area. We have been back numerous times already. With little surprise, we found the place packed regardless of time or day. Reservations are a must here if you want to sit at a table, inside or out; bar seating, however, is most likely available for a small party (2-4), and provides an intimate relationship with the staff and cooks. The food at Transit changes slightly based on availability of ingredients, but they typically always have certain signature dishes. 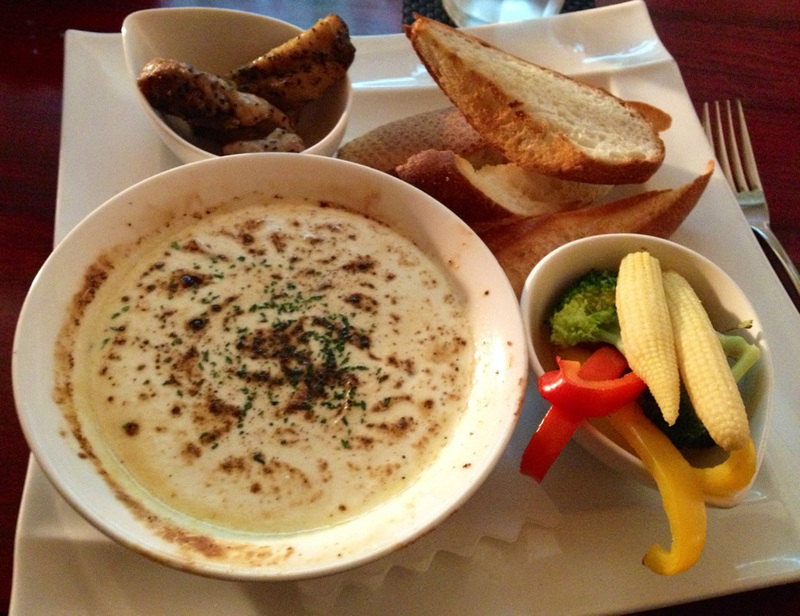 One of our favorites is their version of “cheese fondue.” This can be ordered with a few options, but the one we’ve settled on is the larger platter, complete with meat (shrimp and chicken), assorted veggies, and bread (you can request extra, as we do) to dip. This is a large plate of food, so be careful when ordering more! Luckily, many of the dishes are Okinawan/Japanese-reasonable size, more akin to tapas back home, so you can order a few to share. The mains are, as well, on the smaller side, but certainly provide more fill. Not to Miss: Transit Fondue! However, I would be remiss if I didn’t comment on their cocktail selection and preparation. The staff at the Transit Café are consummate professionals when it comes to mixed drinks; they are prepared perfectly, and presented as a feast for the eyes. Out of all the places we’ve visited, this is the only restaurant to really provide a first-class drink experience. In similar fashion, their desserts are at once decadent and always delightful. 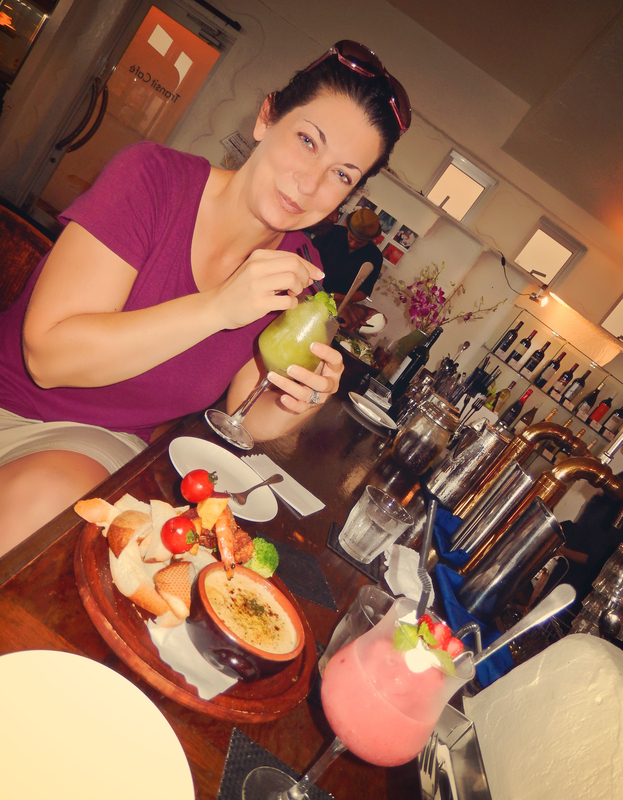 Being only two blocks away, we find ourselves venturing down the street just to sample a cocktail and split a dessert…. 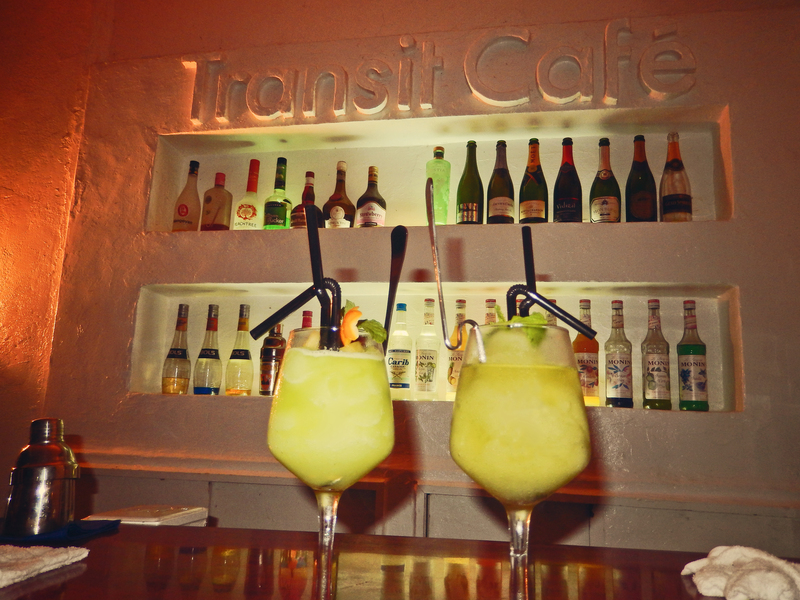 The ambience at Transit is very peaceful and serene, with a host of international easy-listening and romantic tunes playing on their sound-system. 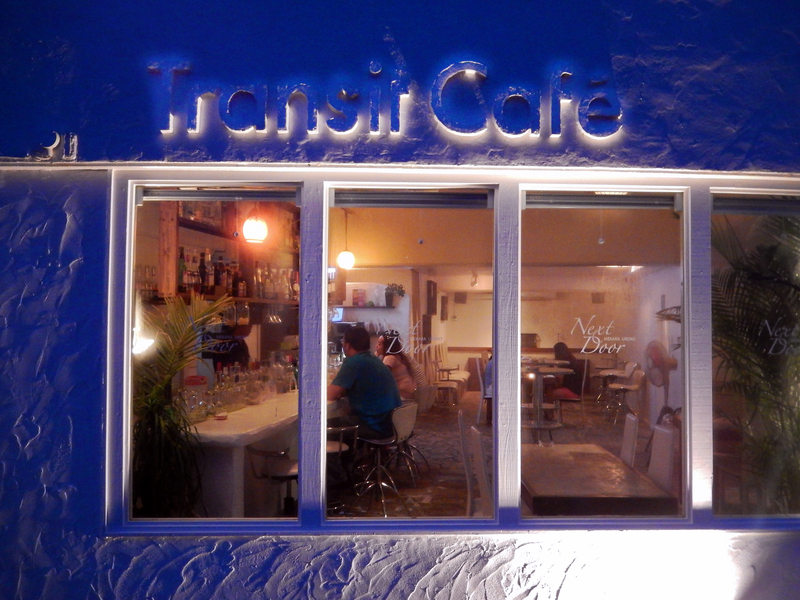 Transit Café is located on the 2nd floor across the street from the seawall, and if you are lucky enough to sit on the balcony (remember: make a reservation), you will have scenic vistas of the East China Sea as it rolls in and meets and washes over Okinawa. However, like I’ve already mentioned: don’t discount sitting at the bar. It’s amazing to watch the magic and choreographed dance this staff of 5 or 6 move around a combined bar and kitchen area the size of most closets in order to produce such high-quality, fabulous delectable delights. Although Jody and I are, in essence, ultimately only transiting through Okinawa for the next three years, we will most certainly become fixtures at the Transit Café. 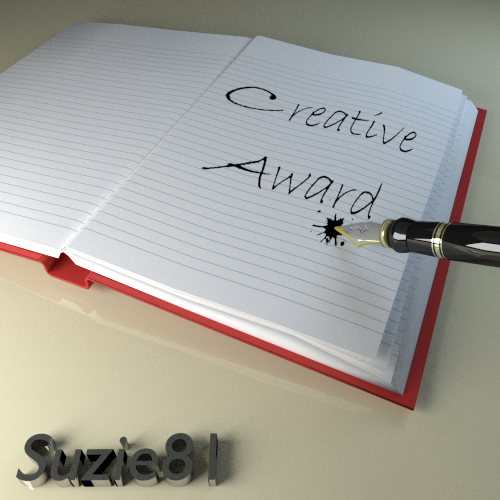 Visit them; you’ll be glad you did! 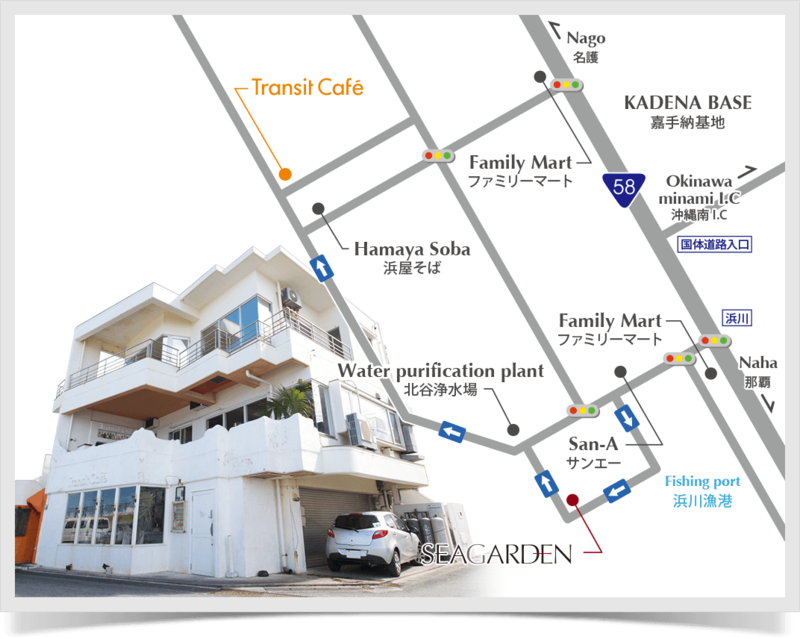 Directions: The Transit Café is located in Chatan on the seawall. From Kadena Gate 1, turn left onto 58. Take your first right (GI Bill Pay and Sunny net will be in the shopping plaza on the right corner). Follow that road straight until it dead ends at the sea wall. Turn right and Transit will be just on your right. Find parking where you can along the seawall. This entry was posted in Okianwan Restaurant Reviews, Okinawa Living and tagged adventure, Cocktail, eats, food, foodie, international, Okinawa, Sunabe Seawall, transit cafe, travel. Bookmark the permalink.